I stayed at Holiday Inn and the tour could arrange pick up at my hotel. 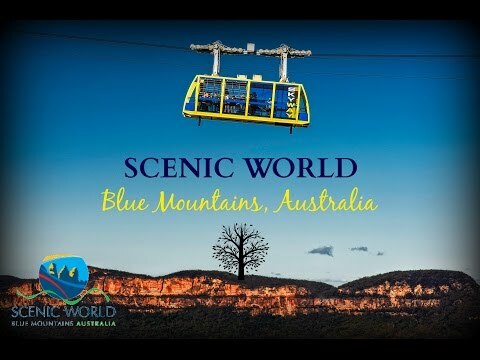 It's a relaxing tour that I met cute Koala and enjoyed a nice scenic ride in Blue Mountain. Copyright 2014 © SpoilClub. All rights reserved.